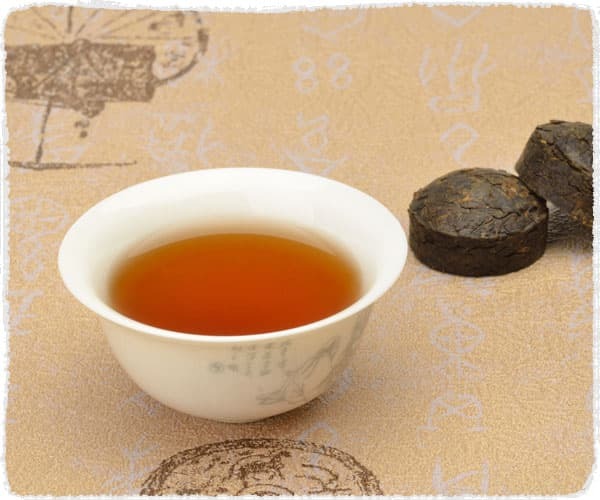 This Ripened Cube Tuocha Pu-erh Mini Brick 2006 is the type of aged pu-erh, made of ripened pu-erh leaves. It is fully fermented which makes the tea taste rich, mellow and earthy. The fermentation also make the Ripened Cube Tuocha can be stored permanently. A complex mellow earthy flavor with a comforting woodsy aroma. The individually wrap making it convenient for brewing and storage. Pu-erh Mini Tuocha with Chrysanthemum floral fragrance. The individually wrap making it convenient for brewing and storage. 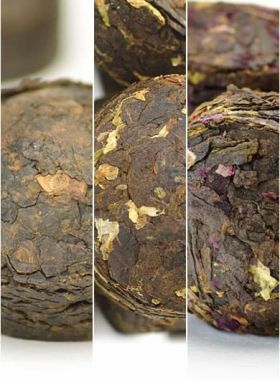 Pu-erh Mini Tuocha with Rose floral fragrance. The individually wrap making it convenient for brewing and storage. 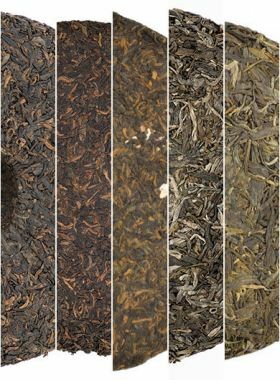 This assortment pack is for you to conveniently taste four kinds of our Pu-erh Mini Tuocha. 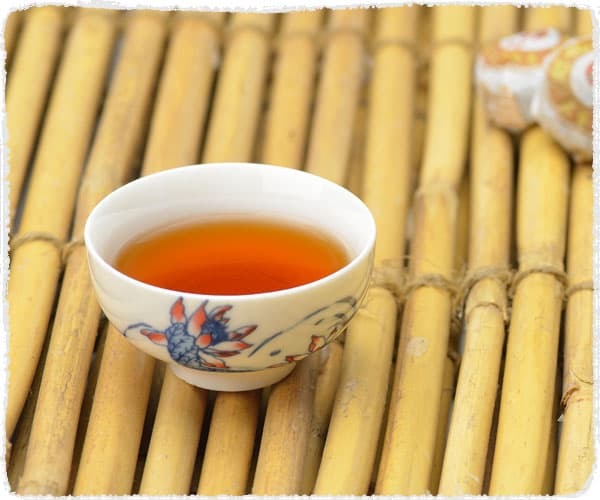 The 4 kinds of Pu-erh Mini Tuocha are carefully selected from the well-known birth place of pu-erh tea: Yunnan, China. 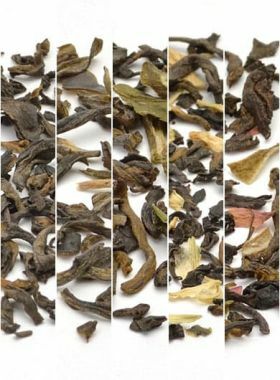 Now you can taste the different nice mellow flavor with this Tuocha Assortment. Fine and smooth Pu-erh cubes with the individually wrap making it convenient for brewing and storage. The Chinese word 福 (fú) means good fortune and happiness. 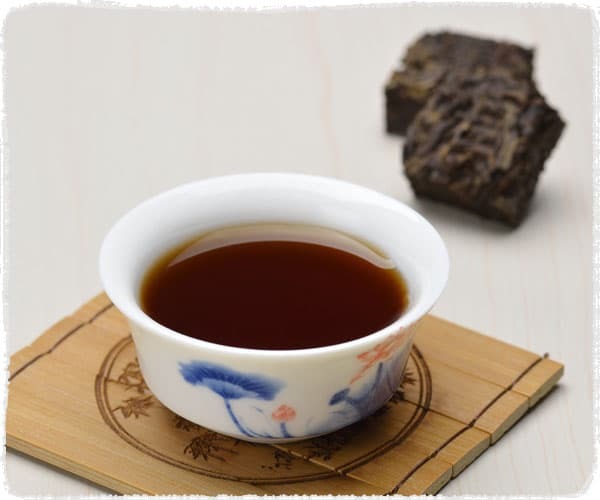 Now we introduce you the Ripened Cube Tuocha Pu-erh made in 2006, embossed with the 福. Let this cute mini brick brings happiness and good fortune with you in the whole year. This entry level Pu-erh Mini Tuocha is great for Puerh beginners, as we as its individually wrap making it convenient for brewing and storage. 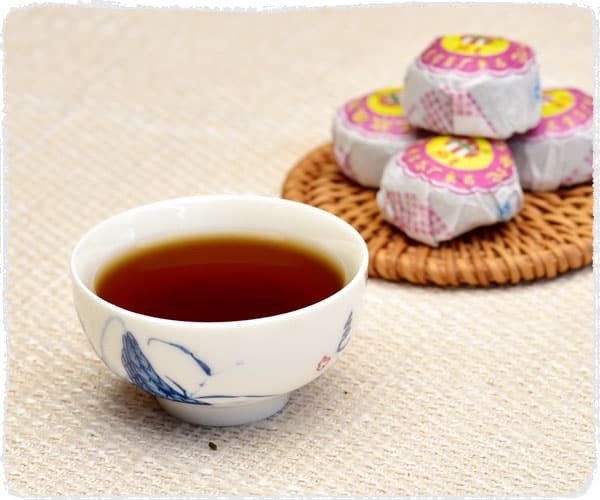 This entry level Pu-erh Mini Tuocha with Chrysanthemum floral fragrance is great for Puerh beginners, as we as its individually wrap making it convenient for using.